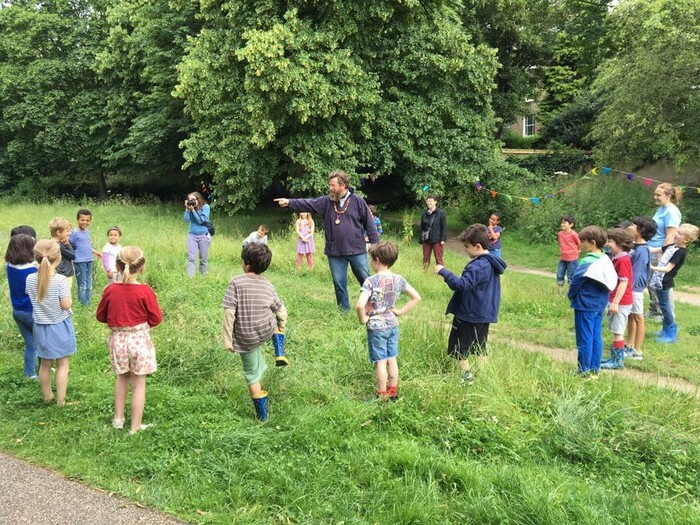 Forries Education will be running three Forest School sessions from 3 – 5 April at Manor Park. Activities will include making things out of wood and found objects, playing games, learning about animals and plants in the park, exploring the river and last but not least – making Easter Nests and wreaths and having an Easter Egg hunt! Next post Community RoadWatch- Volunteers wanted! Previous post PILATES CLASSES in HITHER GREEN!